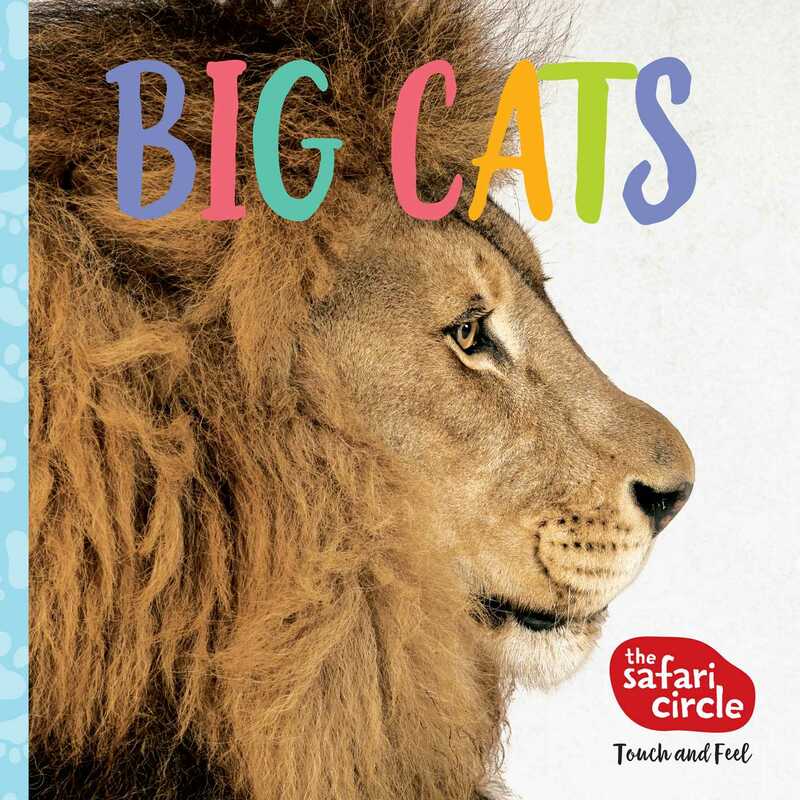 Get a close-up look at the world's wildest cats with this touch-and-feel board book from the renowned Myrtle Beach Safari wildlife preserve! Tigers, ligers, lions, and more live and play at the Myrtle Beach Safari. Bold photographs and touch-and-feel textures teach young children about big cats from around the world. Bold, up-close images with interactive touch-and-feel textures introduce young children to the world of big cats. This colorful board book is filled with photos of the many big-cat species that live at the unique Myrtle Beach Safari animal refuge in Myrtle Beach, South Carolina. Enormous ligers, sleek panthers, and boldly striped tigers engage young readers' eyes, while the touch-and-feel textures engage the sense of touch. The brief, educational descriptions of these magnificent animals are all told from the perspective of Doc, the founder and director of the Myrtle Beach Safari, a wildlife preserve dedicated to promoting global conservation education. Bhagavan “Doc” Antle is the director of The Institute for Greatly Endangered and Rare Species (T.I.G.E.R.S.) wildlife preserve in Myrtle Beach, South Carolina, and the founder of the Rare Species Fund, which supports animal conservation projects around the world.